Happy Tuesday y’all! 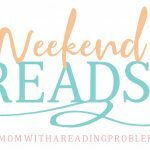 This week’s topic is “Books I’ve Decided I’m No Longer Interested In Reading.” I have SO many books on my TBR that I haven’t gotten a chance to read yet. 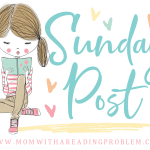 So many in fact that as I’m going through it for today’s post I realized there were many books I no longer wanted to read. 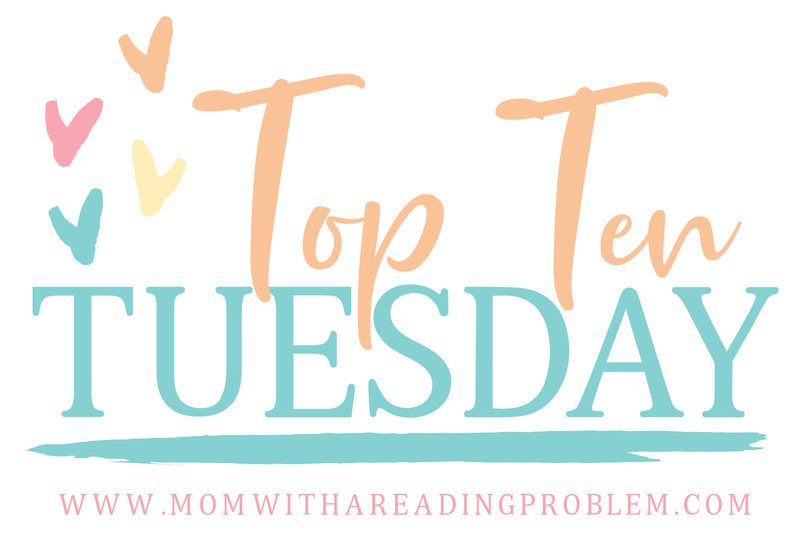 Here are the top ten books I’m no longer interested in reading, in no particular order. 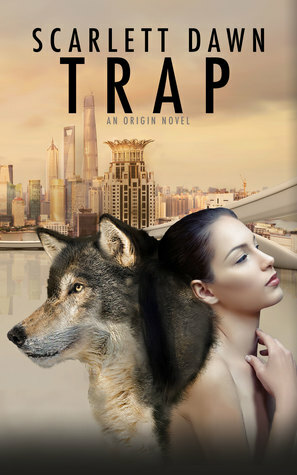 As always, covers link to Goodreads/Amazon(aff). 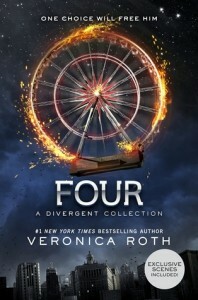 Four: A Divergent Story Collection by Veronica Roth: I really enjoyed the Divergent series by Roth, however Allegiant left a bad taste in my mouth for obvious reasons. 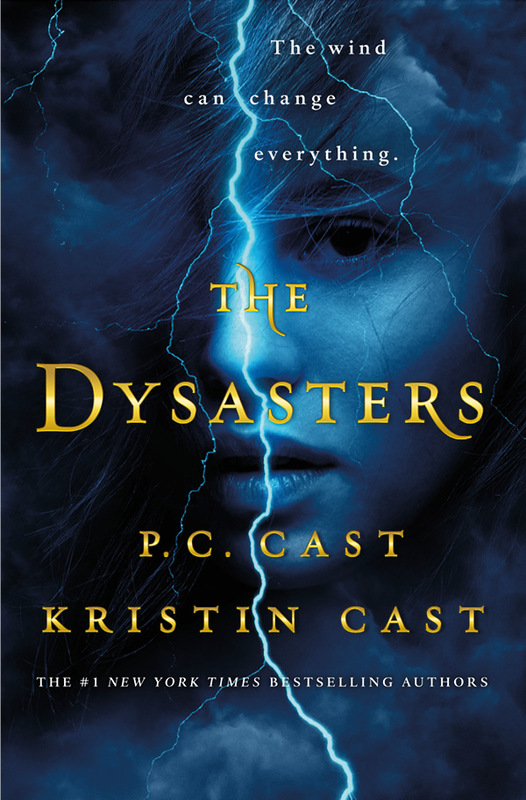 I have had Four on my TBR for four years, but I just can’t bring myself to read it. 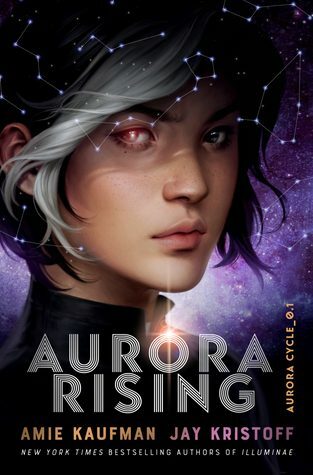 I have no joy for the series anymore and despite owning a copy, I’ll probably never read it now. 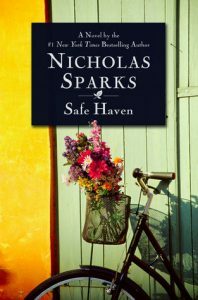 Safe Haven by Nicholas Sparks: I love Nicholas Sparks. 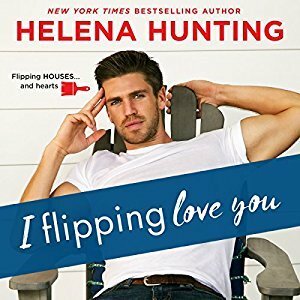 He’s one of my auto-buy, one-click authors that whenever he releases a book I buy and read it. Somehow I missed reading Safe Haven when it was released, and now that I’ve seen the movie, I honestly have no desire to read it. 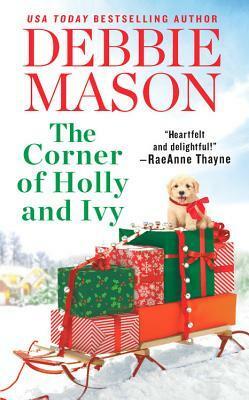 Maybe one day, but for now it’s coming off the TBR shelf. P.S. 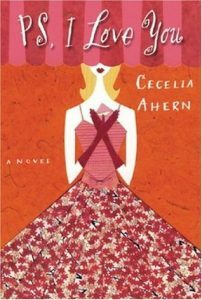 I Love You by Cecelia Ahern: I adore this movie and didn’t realize it was a book. When I realized it about four, maybe five years, I bought the hardcopy. It’s been sitting on my shelf, untouched since. One day maybe, but if I’m being honest I’m happy watching Gerard Butler woo his wife from beyond the grave. 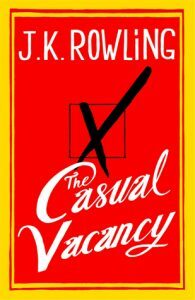 The Casual Vacancy by J.K. Rowling: I bought this book the second I realized it was JK Rowling who wrote it because the mind the created Harry Potter couldn’t write anything bad…at least that was my thinking. It’s sat on my shelf for YEARS, untouched and will remain that way. 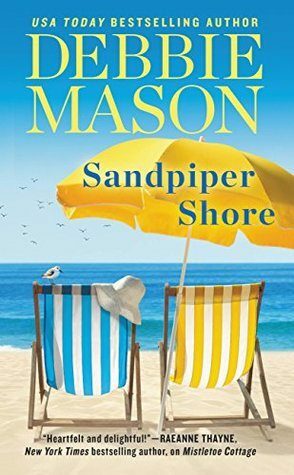 The reviews are so bad I have no desire to keep this one on my TBR any longer. 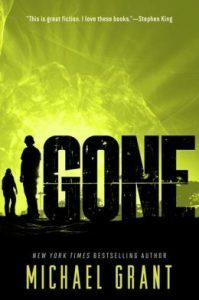 Gone by Michael Grant: I LOVE dystopians! Y’all know this, but I honestly have no desire to read this one. Why? 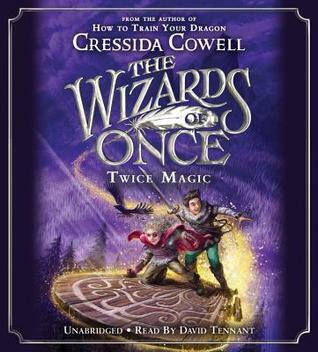 Well the blurb reminds me of a series of books I read in elementary school called Countdown by Daniel Parker. 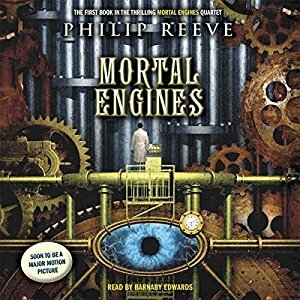 Awesome series, what I remember of it anyway. I can’t get past that to bring myself to read Gone. 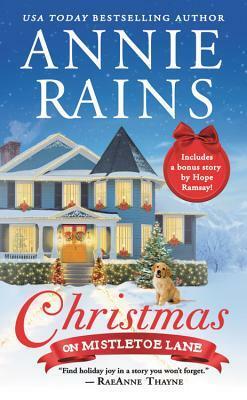 Maybe one day, but not anytime soon so off the TBR shelf it goes. 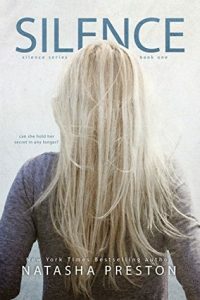 Silence by Natasha Preston: I originally purchased this book three years ago and it has sat on my TBR shelf since. 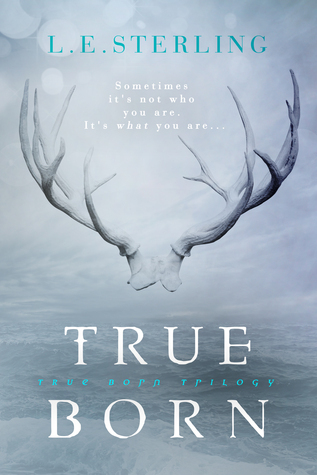 I’m not a big fan of contemporary YA, and while this one is more than just a contemporary as it deals with abuse, it’s not something I enjoy to read. 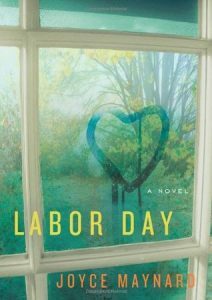 Labor Day by Joyce Maynard: I originally added this one to my TBR because I wanted to read it before the movie came out…that should tell you how long it’s been on my TBR. I just never found the time to read it. Now I don’t care to watch the movie and there are too many other books vying for attention. One day I might add it back on but for now off the shelf it goes. Shatter Me by Tahereh Mafi: Y’all I’ve actually tried to read this one once or twice. Is the entire book written in prose? If it is, I’ll never finish it. 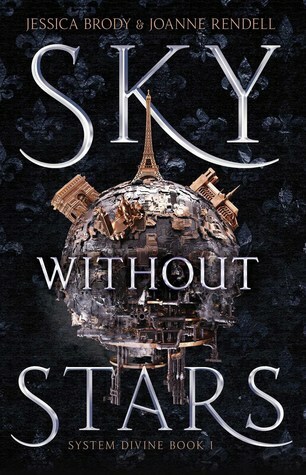 For now though I have zero desire to read it so it’s off the TBR. 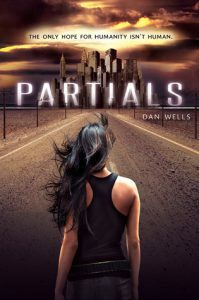 Partials by Dan Wells: Another dystopian I just can’t seem to find the desire to read. 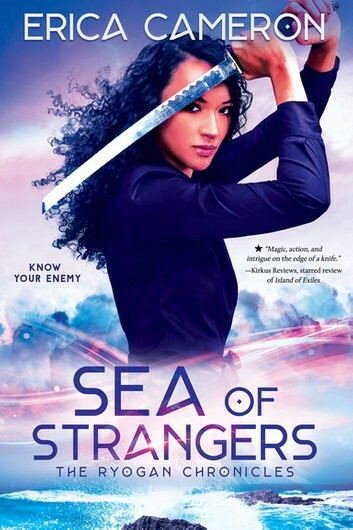 I like the premise in the blurb, but I don’t ever remember adding it to my TBR, let alone buying it. 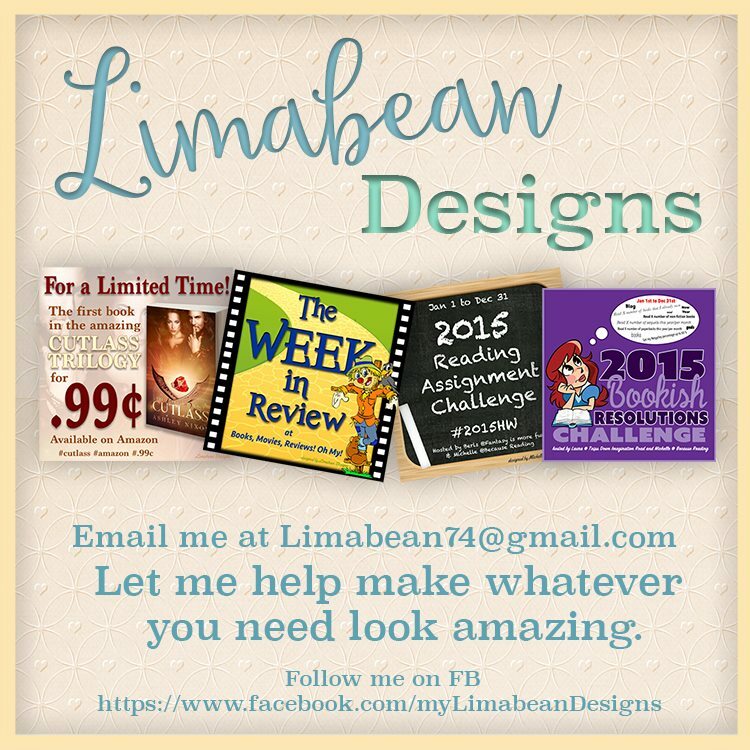 Darn my one-click addiction 😉 One day maybe…. 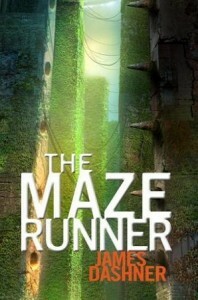 The Maze Runner by James Dashner: Now this book I’ve left on my TBR because I really would like to read it, but at the same time I have zero desire to start another new series until I finish a few that I’ve already started. 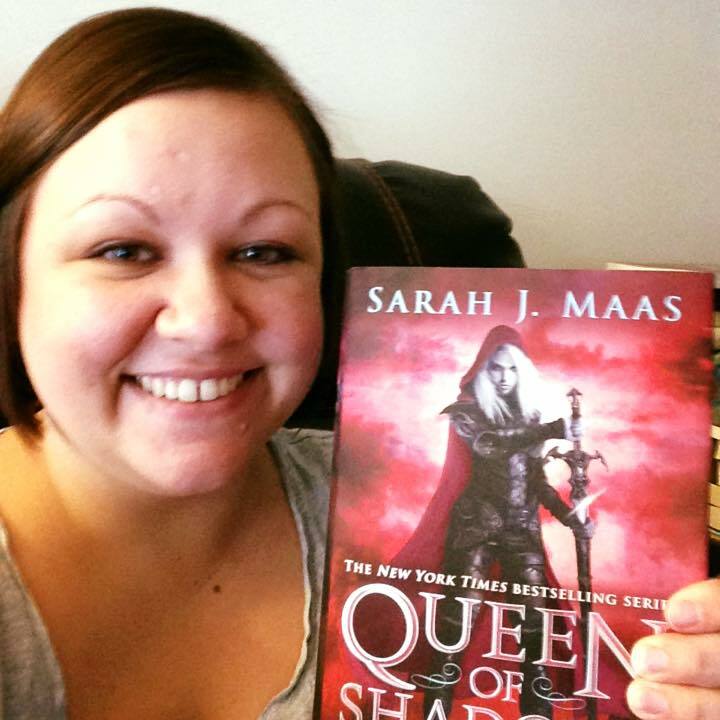 So off the TBR but only temporarily! For what it’s worth, I don’t necessarily think the reviews for Casual Vacancy are fair. 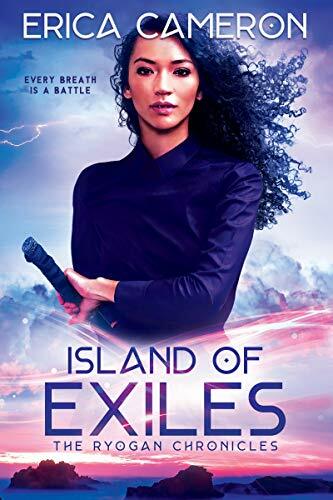 It’s a good book, not a great one, but it’s extremely different from Harry Potter and I think there was a LOT of disappointment that it wasn’t more like that series. I watched Safe Haven one day on Netflix. I was just browsing and thought I’d like it. 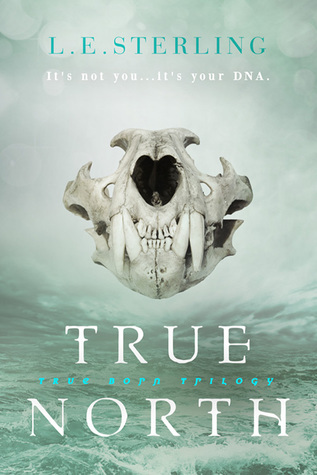 I cannot recall one thing that happened in the movie or what the plot was, so I’d pass on the book too. Yeah, I am seeing lot of dislike for any Divergent books! I still need to read Four myself. I plan to at some point as well! 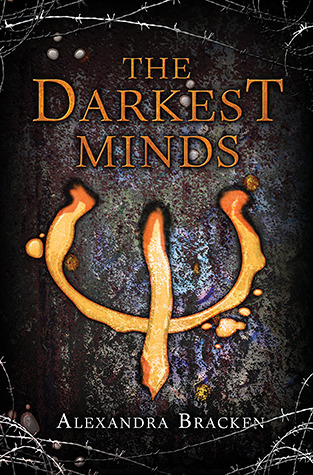 I know I read one of the stories already but that was eons ago, so I might just re-read whatever one that was! 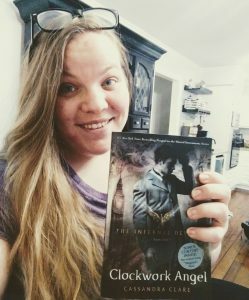 Shatter Me can be hard to read, I surprised myself by actually enjoying it too!